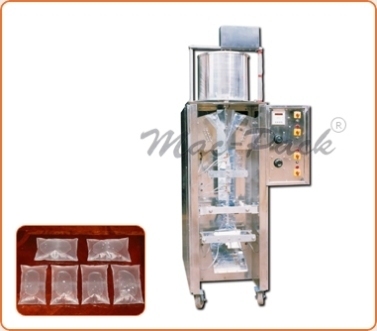 We are leading manufacturer and exporter of all types of liquid pouch packing machine e.g. Mineral water, pepcee cola, synthetic juice, Hair oil, shampoo, edible oil, ghee , milk, butter milk, lassi etc. These machines are highly potential in working.